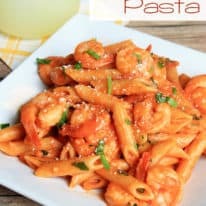 Sauteed shrimp and garlic in a tomato & Alfredo sauce, served over penne pasta with fresh parsley and Romano cheese – restaurant quality dinner at home! Summer is the time for seafood, am I right?! When we were on vacation last week, all Paul wanted to do was to find a nice sit-down seafood restaurant and splurge. So while we were taking a drive, we found a good looking place that had some outdoor seating and we knew we had to try it. Splurge does not even begin to describe that meal! I know, I know – what did we expect ordering seafood at beach? Scallops, crab imperial, flounder… delish. But of course it’s going to be expensive. And if I’m completely honest with you, it really wasn’t the best seafood either. Just kind of average. We were a bit disappointed – especially for being one block from the Atlantic Ocean! 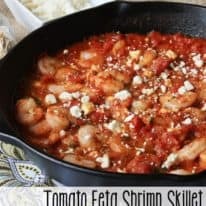 We all like the idea of recreating our favorite restaurant meals, but I think a lot of us who cook at home for our families are intimidated with cooking with seafood. Probably because of the price. But when you compare with what a similar dish that you would eat out… well, the price really doesn’t compare at all! The total price of this dinner was around $17. Did you read that? Our entire family of 4 ate a delicious, restaurant-quality dinner, for under $20 – and there was leftovers! Now I know that might not be something you can budget for every night, but once a week or so? That’s WAY better than eating out! 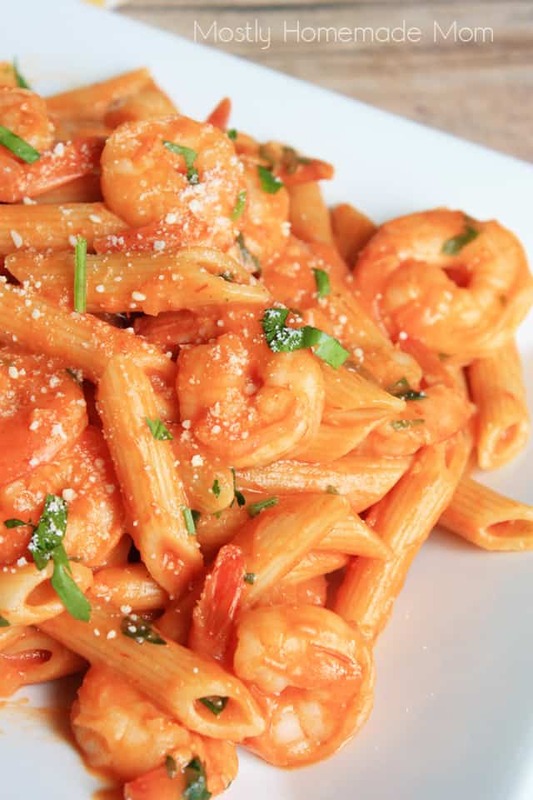 The combination of Francesco Rinaldi Four Cheese Alfredo Sauce, with tomato sauce, gave this dish a gourmet flavor. 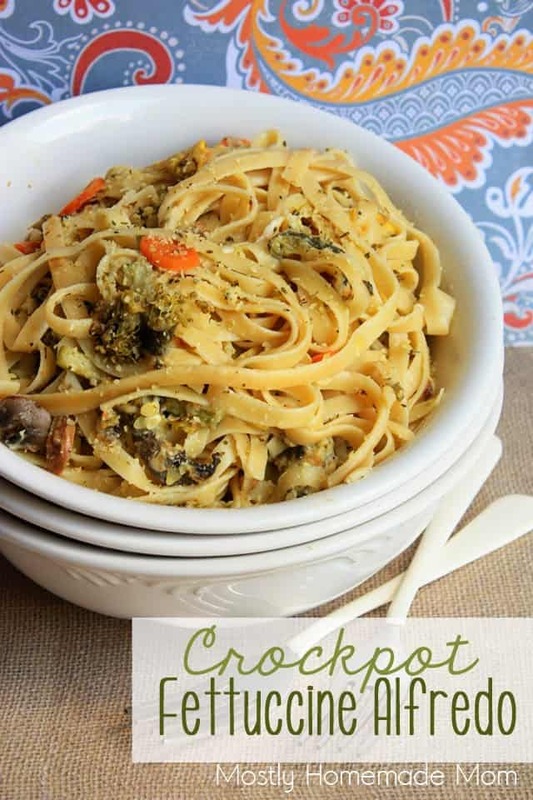 Top it off with a sprinkling of fresh parsley and Romano cheese and dinner is served. You really have to try this one! While penne pasta is cooking, heat olive oil and garlic over medium heat in a deep skillet. 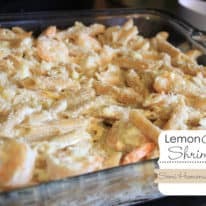 Add shrimp and cook, stirring occasionally, until pink. Stir in alfredo sauce, spaghetti sauce, and parsley. Simmer for 10 minutes. 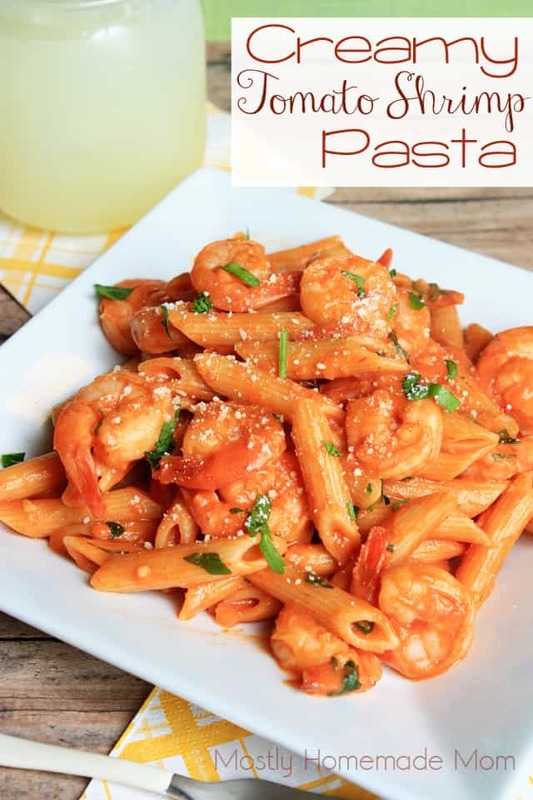 Drain pasta and add to shrimp mixture. Stir to coat evenly. Remove from heat and allow to rest 5 minutes. 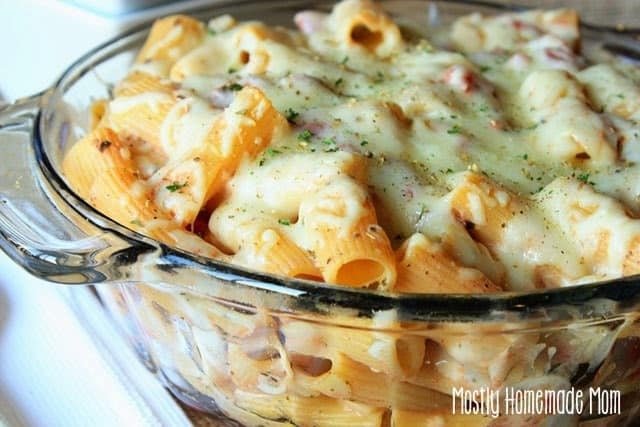 Serve with sprinkled Romano cheese on top. 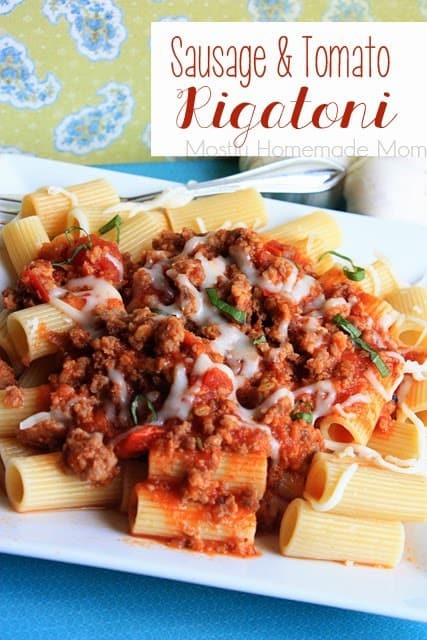 This was awesome served with some crusty Italian bread, yum! 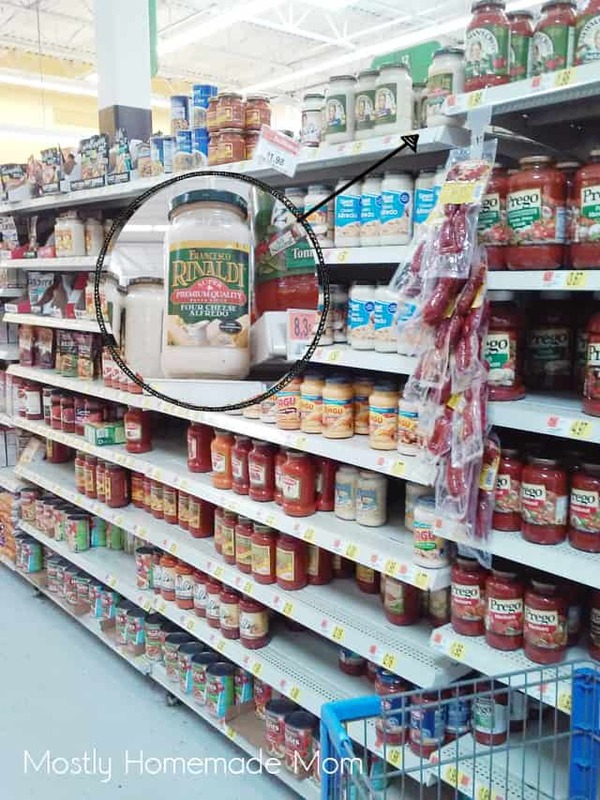 Our family has actually preferred Francesco Rinaldi brand sauce for years, but I was actually unaware that they had an alfredo variety – and it’s carried in my local Walmart! Make sure to check the very top shelf, that’s where it was located in my store. 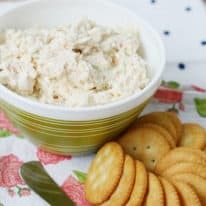 It’s no wonder it’s so popular, they have a long family history in the US for 35 years! You can tell they use the finest tomatoes and freshest herbs in the sauce, the flavor really stands out. Be sure to follow them on Twitter for more recipe ideas! 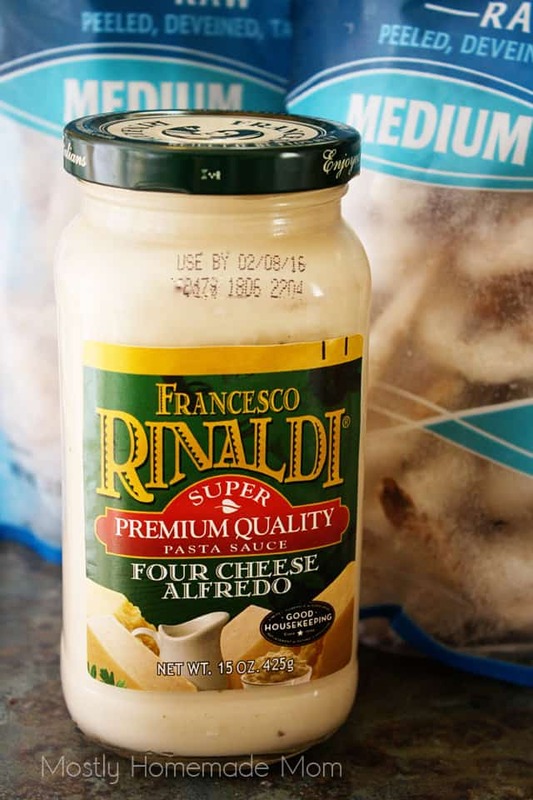 How would you get creative in the kitchen with Francesco Rinaldi Alfredo sauce? Let us in the comments! Oh man! This looks super delicious!! This looks crazy delicious! My kids would LOVE it! Mine totally gobbled this dinner up! 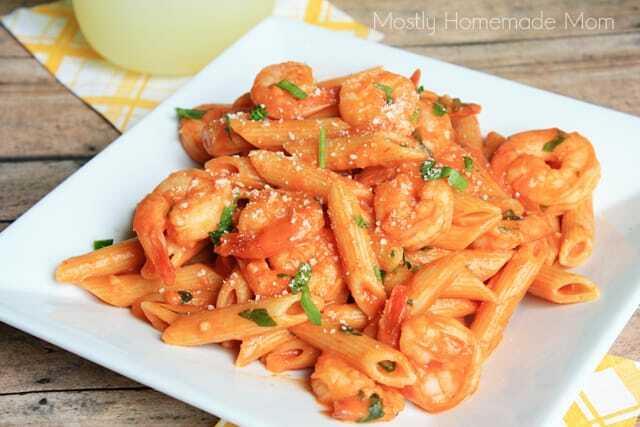 You seriously HAVE to try it with this sauce combination – it's a winner! Love this creamy flavorful looking pasta! PINNED 🙂 and stopping by from Social Fabric social shares!